2016 already started, holding promises for another year of growth in the fields of dentistry and orthodontics. But it’s always important to look back to get an overview of trends and changes in the business, and conclude insights that may help us down the road. According to a survey conducted in the USA on 2015, Orthodontists spend a weekly average of 30-40 hours with patients This does not include time spent on practice management, staff recruitment and training, marketing and general business management, which most of it can outsourced. 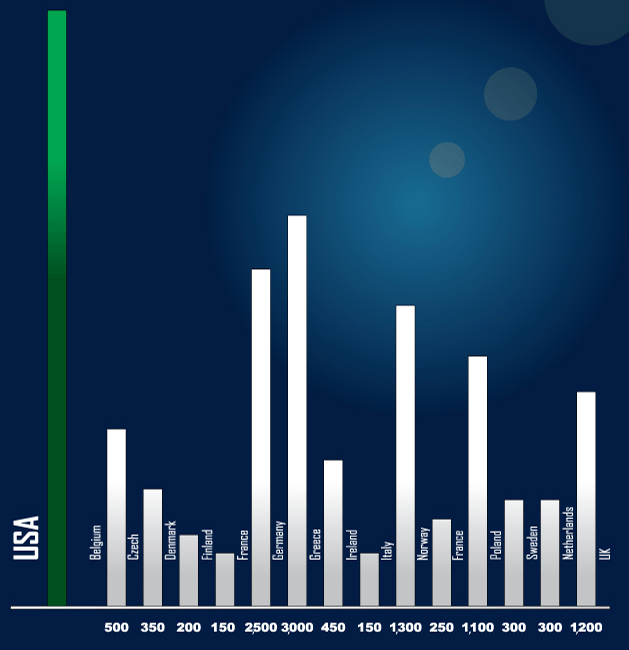 The demand for orthodontics in the USA is comparatively higher than the rest of the world. According to the WFO (World Federation of Orthodontists), in 2015 the number of orthodontist in USA is over 9,000. The European countries have additional 10,000 orthodontists (500 in Belgium, 350 in Czech, 200 in Denmark, 150 in Finland, 2500 in France, 3000 in Germany, 450 in Greece, 150 in Ireland, 1300 in Italy, 250 in Norway, 1100 in Poland, 300 in Sweden, 300 in Netherlands, and 1,200 in the UK). 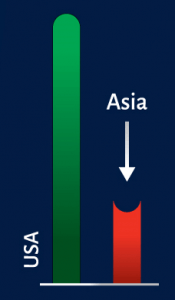 Due to lack of oral health awareness, lack of literacy, poor economic condition the demand for orthodontics in Asia is significantly lower compared to the rest of the world. Market research shows that only 1,500 orthodontists are working around Asia, leading to a low ratio to the large Asian population. History demonstrates that during the past couple of decades it was normally children and teenagers were the main target patients of orthodontics. But now in 2015, this situation has changed for adult population – significantly more are concerned with correcting or improving the position of their teeth and correcting any malocclusion. Recent study shows that over 1 million North Americans are taking orthodontics treatment by wearing braces in present days. The way forward for orthodontics is challenging yet promising bright. Challenges are primarily characterized with barriers for new entry, lack of awareness to new techniques and high cost of advanced treatments. For emerging markets, mainly around Asia, increasing demand for orthodontics is held back by less professional, with many of registered ones actually working in governmental hospitals. Are you ready to attain excellence to brace yourselves for 2016?